I was born and raised fishing. Grew up on the boat with my dad, and most of my local knowledge of fishing spots comes from decades spent fishing the Florida coast with him. 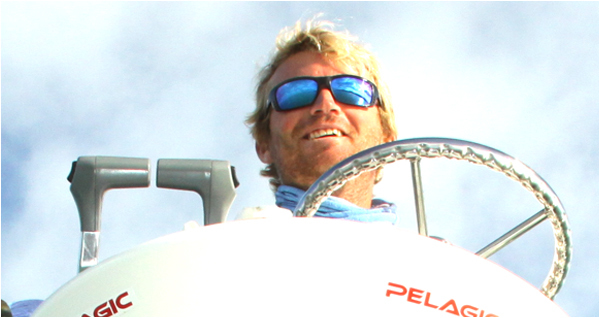 For the past 8 years, I’ve guided Florida fishing charters on the reefs, wreck fishing, and flats fishing. We always fish hard and make sure everyone has a great time. 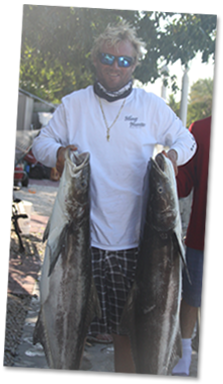 My specialty is sailfish and tarpon, but we catch sailfish, tarpon, tuna, grouper, cobia, dolphin, snappers, and any other fish you want to go after.